On December 27, 2018, Prof. Sampan Rittidech, D. 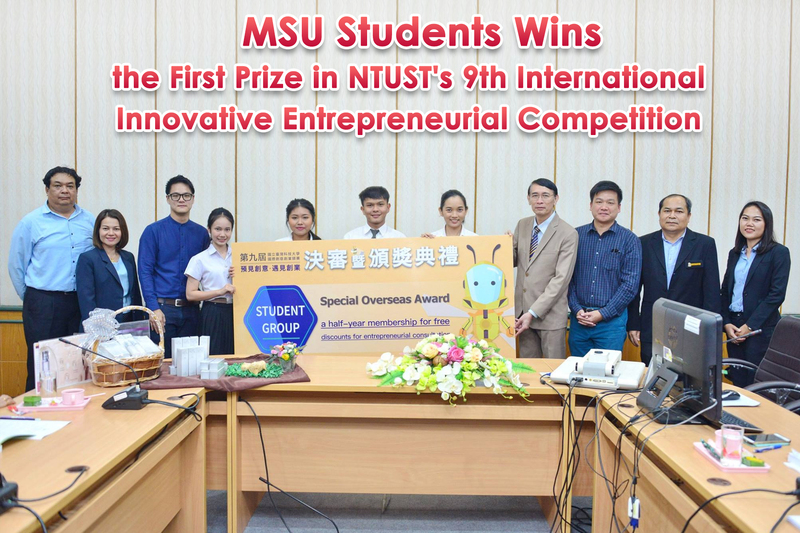 Eng., President of Mahasarakham University, congratulated to researchers and students who won the NTUST's 9th International Innovative Entrepreneurial Competition in Taiwan, organized by National Taiwan University of Science and Technology (NTUST), during December 18 – 19, 2018. 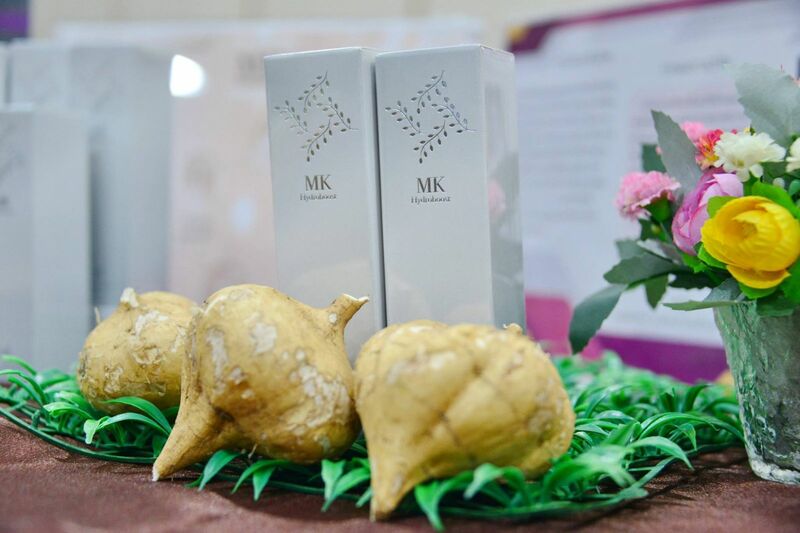 The team who won the competition comprises of Ms. Chatchaya Warateerachok and Mr. Naruebet Narichan from Mahasarakham Business School. 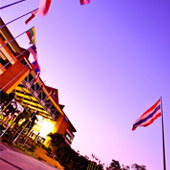 They presented their idea of helping tourists choose Thai souvenirs and products easily and delivery service. 1. 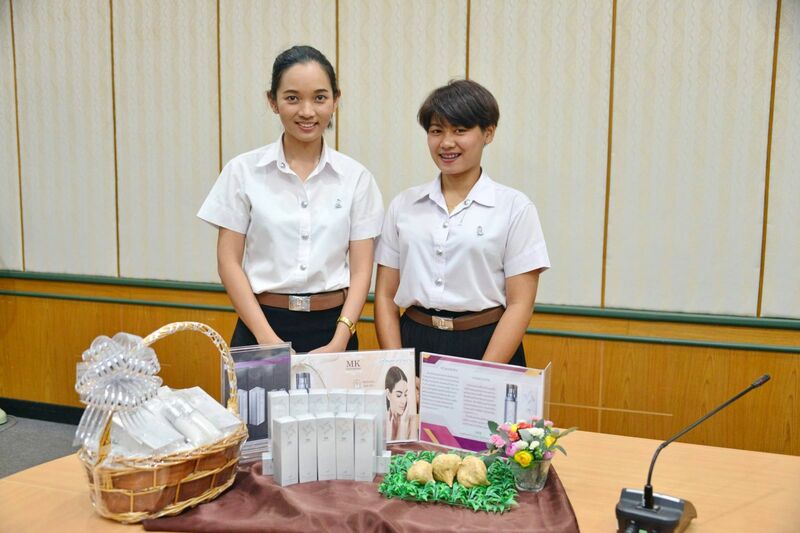 Ms. Kamonkaeo Srinuan from Mahasarakham Business School and Ms. Sirikarn Danseekaew from Faculty of Humanities and Social Sciences presented the innovative idea that helps reduce time and raise the amount of rice production, which is the material for gamma-aminobutyric acid synthesizing. 2. 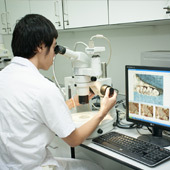 Asst. 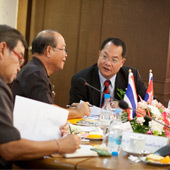 Prof. Ratanachote Thienmongkol and Asst. Prof. Suebsiri Saelee presented their innovative research on extracting fiber from plants to produce various products such as tables, chairs, partitions, lamps and so forth.